← Homage to the Spiritual Father! 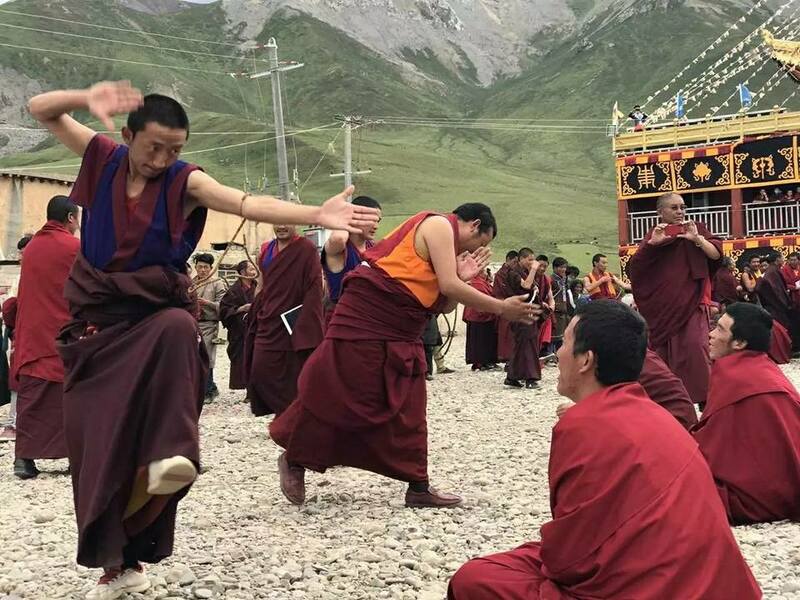 Posted on March 8, 2018, in Tibetan Culture & History, Uncategorized, Yungdrung Bon Monasteries. Bookmark the permalink. Leave a comment.